We cordially invite you to our non-smoking restaurant, with a total capacity of 150 places. Our wide range of dishes consists of a permanent menu, where you will find both Czech and international cuisine, as well as monthly specialities and offers according to organised events. There is, of course, a varied lunch menu. 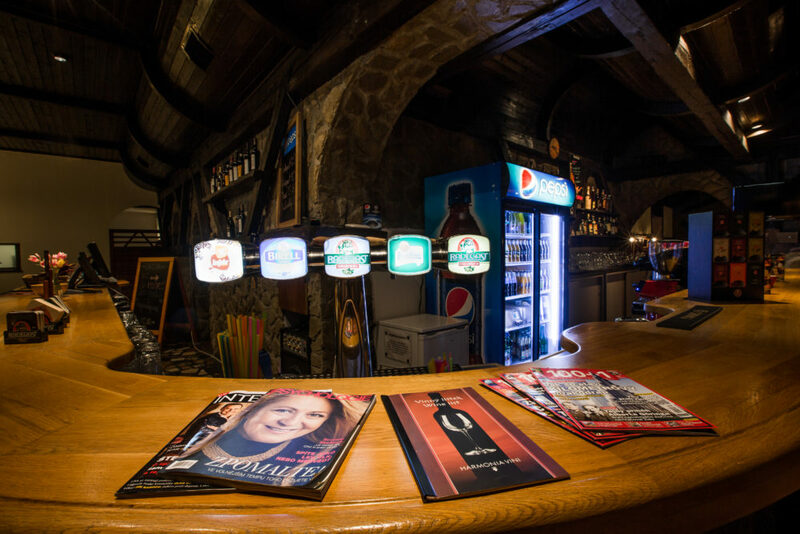 We are sure you will enjoy sitting down with a quality alcoholic drink from our bar menu, or maybe you would like to refresh yourself with a non-alcoholic drink which we will be happy to prepare for you. The Hotel Laguna and restaurant premises are an excellent location to organise family celebrations, wedding banquets, corporate events, training sessions, seminars, conferences, meetings, presentations and corporate parties.